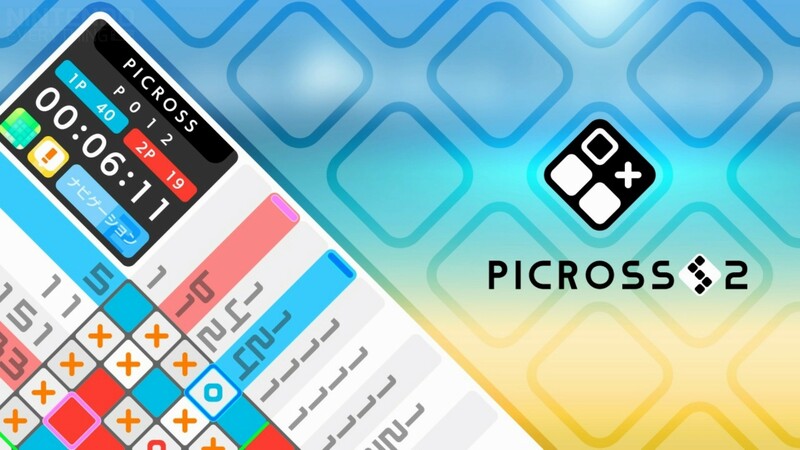 Jupiter released its first Picross game for Switch, Picross S, on the eShop last year. A listing on the Japanese store reveals that a sequel is coming very soon. According to the eShop, Picross S2 is launching on August 2 for 900 yen. Various languages are supported, including English. In other words, expect a worldwide release very soon, if not on the same day.